A series of inspired Code Clinics for budding entrepreneurs looking to bring their creative vision or business ideas to life will also be run by BCG Digital Venture's team of entrepreneurial experts. 2:30 - Talk: Can Sydney be a Top 10 Ecosystem? 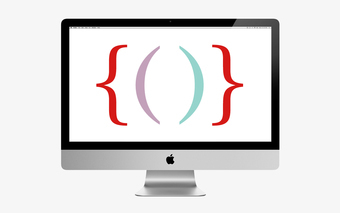 4:30 - Code Clinics by BCG Digital Ventures ​*separate registration required for the sessions here, spaces are limited. *​ | facebook, twitter and Uber were all built with code but the ideas for these digital products came first. 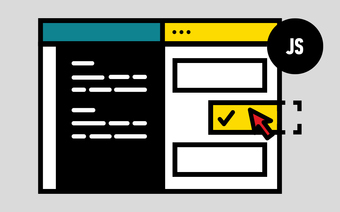 Learn how to generate brilliant ideas for digital products and which ideas to start building first. 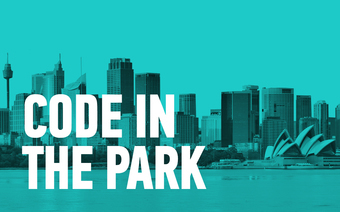 You’re following Code in the Park: Presented by Yahoo7 + General Assembly for VIVID Ideas.